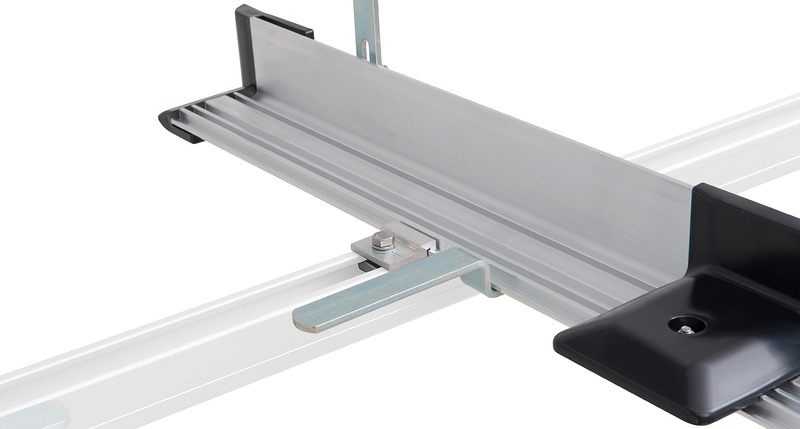 Whether you're an electrician, plumber, builder or a handyman - you'll need a ladder rack system to carry your step ladder safely and securely. 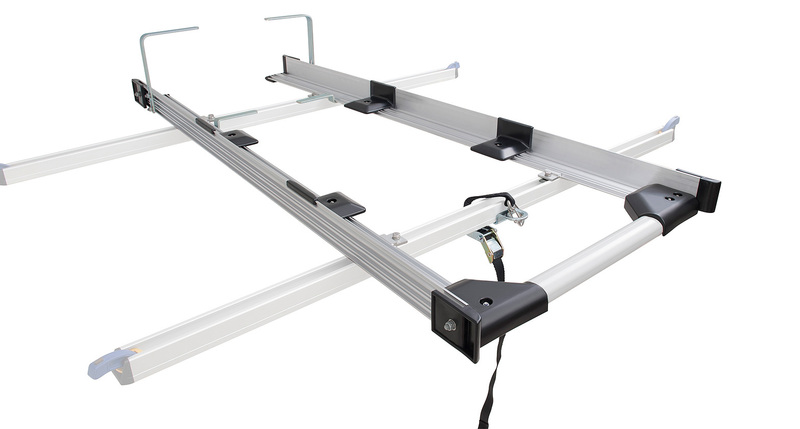 The Multi Slide Extension Ladder Rack (1.5m) is a OH&S compliant and Crash tested ladder rack system. 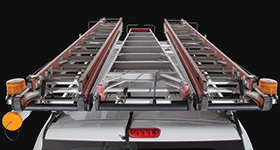 It features slide pads that will allow you to load and unload your 1.5metre step ladder effortlessly. 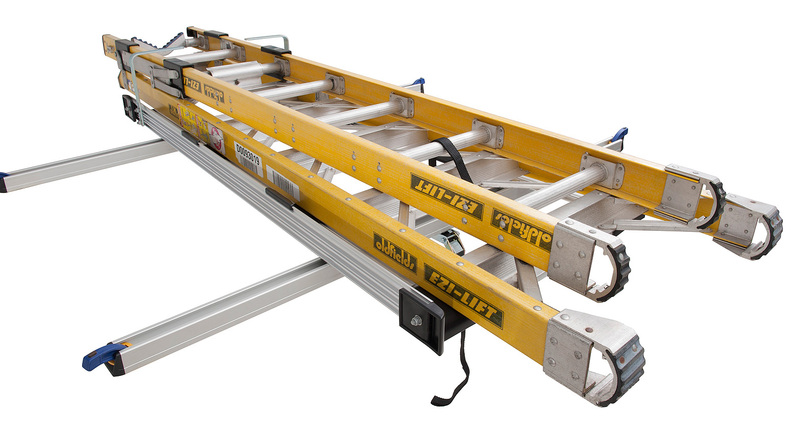 Built from anti corrosive materials this ladder rack is capable of withstanding all manner of extreme environments and weather conditions. 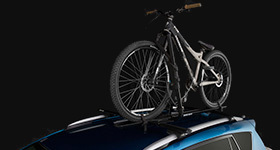 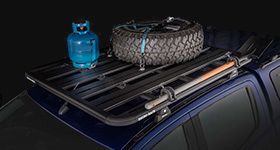 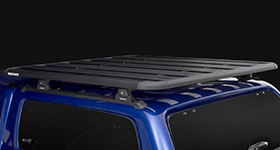 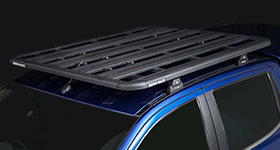 And being versatile it can fit to a wide variety of vans, wagons or pickups (utes) via Rhino-Rack's ultra tough Vortex and Heavy Duty bars (sold separately). 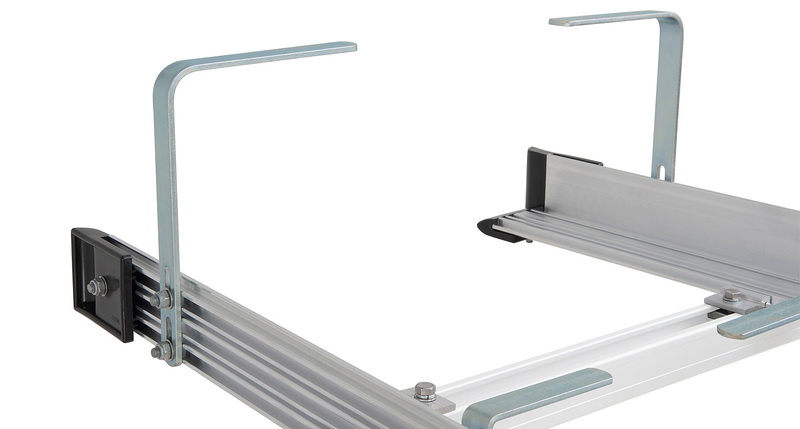 We would love to have your feedback on the Multi Slide Ladder Rack (1.5m/4.9ft). 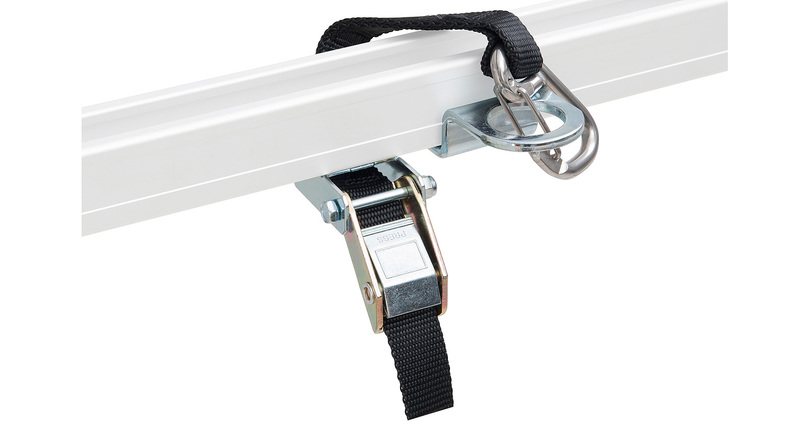 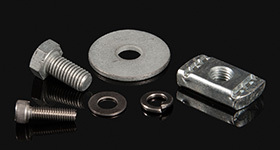 Locking Tab Kit, Strap Kit and Hoop Kit are required and sold separately. 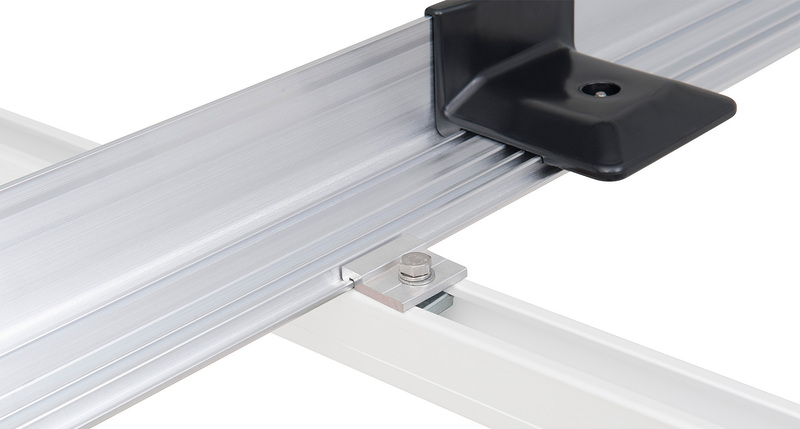 Please refer to fitting instructions to identify which part numbers are required for your installation.